Tesla’s Elon Musk visited Norway to review service in the automaker’s third-biggest global market where delays have upset customers. The automaker’s Norway operations are closely watched, as the country has the world’s highest number of electric cars per inhabitant thanks to generous government incentives for low-emission vehicles. Capacity shortages at Tesla have caused in long service queues, frustrating customers. Musk tweeted on Saturday that he was visiting in Europe over the weekend for the launch of the Model 3. 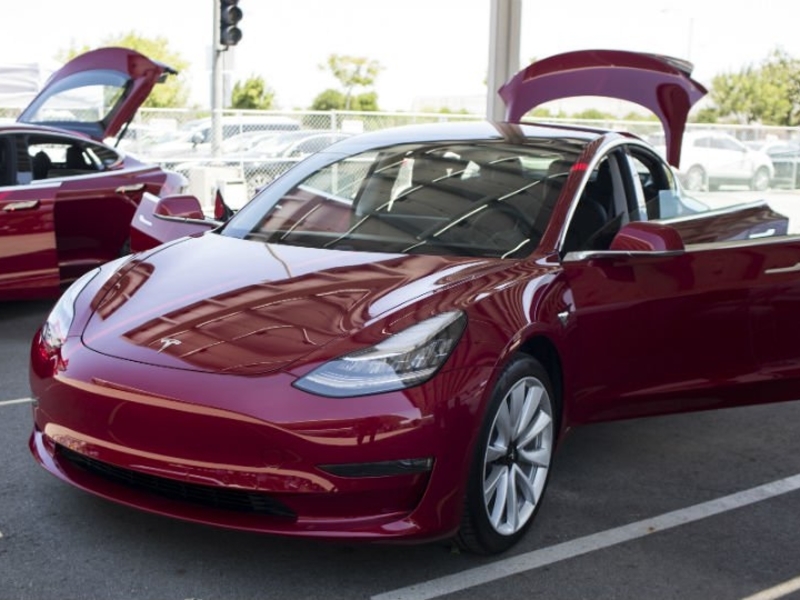 Besides Norway, he said he planned visit Tesla’s headquarters in Amsterdam, as well as the company’s European distribution center in Tilburg in the Netherlands and the Belgian port city of Zeebrugge. Musk’s tweet included an image of what appeared to be a number of Model 3s.